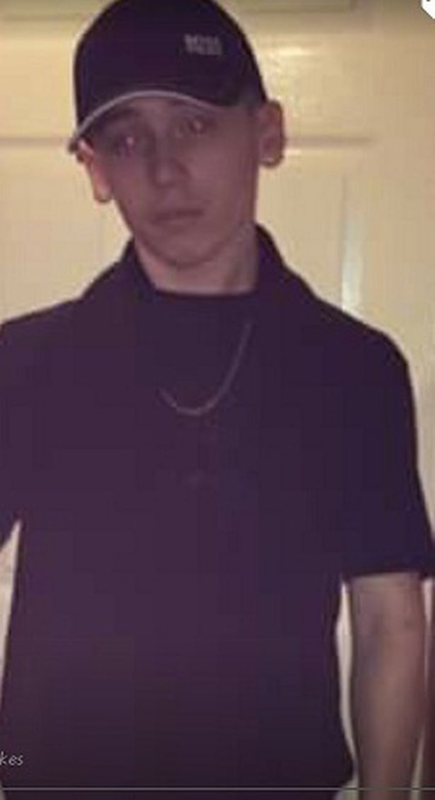 Officers investigating the death of Birmingham teenager Connor Smith have revealed he died as a result of a gunshot wound to his abdomen. Officers were called to Forde Way Gardens in Hawkesley, Kings Norton, at 11.30pm on Thursday, where they found the 19-year-old lying critically injured. The student, who was reported to have desperately tried to escape from his killer, was taken to hospital where we was pronounced dead a short time later. Detective Inspector Warren Hines, who is leading the investigation, said: “We are continuing today to make enquiries to locate the person or persons responsible for Connor’s death. Specialist officers continue to support Connor’s family and officers said they had received “a large number of calls” about the killing. Meanwhile, many shocked people have taken to social media to express their condolences at the loss of a young life. Connor was described as a “lovely lad” by a friend who asked not to be named. Anyone with information should contact DI Hines in Force CID on 101 or call Crimestoppers, anonymously on 0800 555 111.